Since taking on the mantle of the hero who inspired her, Carol Danvers has become a major player in the Marvel Universe appearing in her own ongoing series as well as teaming up with The Avengers and more recently the Guardians of the Galaxy. Both trailers and screen shots have shown the Captain in in-game form, so of all the people on the list, she’s the one that will probably actually be able to buy at a store near you in the future. 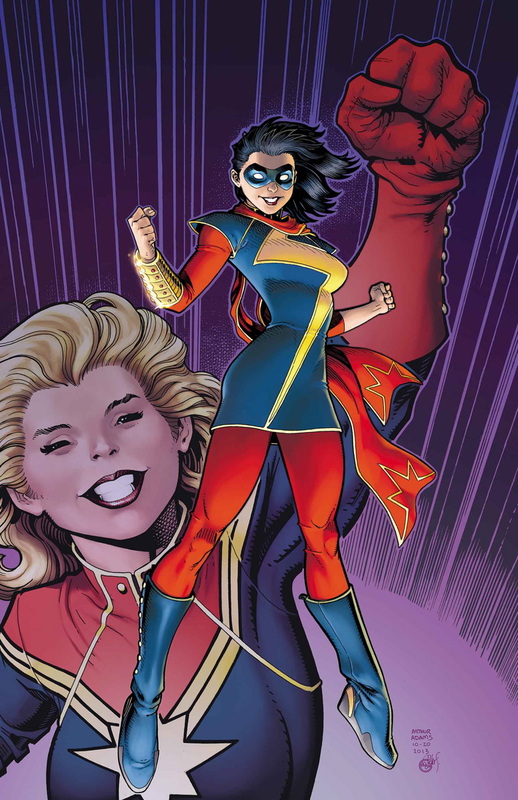 Speaking of the Marvel’s, I’d love to see Kamala Khan join her mentor in Disney Infinity 2.0. Since debuting earlier this year, the character’s star potential is huge thanks to the excellent comic she’s currently starring in. Her “embiggening” powers would also be a lot of fun to play around with either in the toy box, or with The Avengers. Sure, Venom will be available in all his long-tongued glory as part of the Spider-Man play set, but what I really want to see is him in figure form as he appears paired with Flash Thompson. 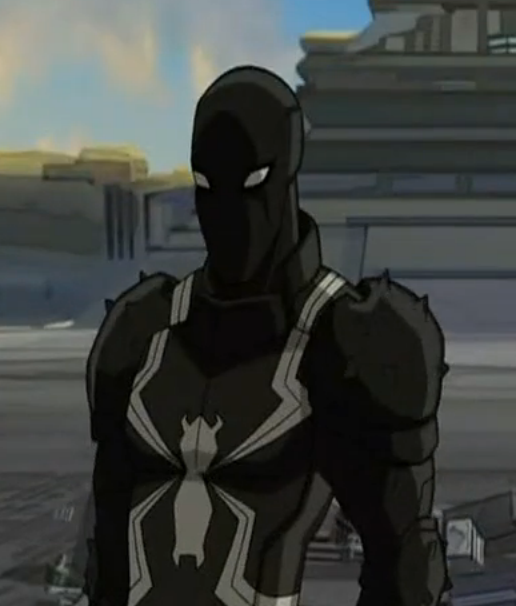 Agent Venom as he’s called nowadays is appearing as a part of the New Warriors in the Disney animated series Ultimate Spider-Man, so here’s hoping he shows up in Disney Infinity in the future. I’ve never been a big fan of the Fantastic Four, yet I’m quite a fan of their egomaniacal dictator main foe Doctor Doom. 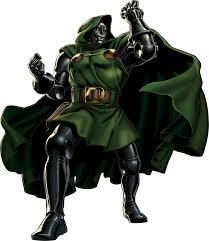 Doom has appeared as a thorn in the side of The Avengers on Disney’s Avengers Assemble, so similar to the case of Venom, perhaps he’ll be a new figure alongside fellow villains Ronan, Loki and Green Goblin. 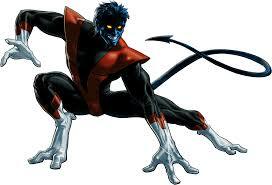 Something I’m sure that will inevitably come to Disney Infinity is the X-Men, and when they do, Nightcrawler better be among them. Every since I was a kid I’ve loved Nightcrawler and with his recent resurrection in Amazing X-Men and his own solo-series, he’s back in a big way. 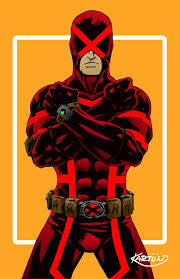 His teleportation powers would be fun to play around with (remember X-Men: The Official Game?) and I also think his unique look would work well as a Disney Infinity figure. Another of Marvel’s merry mutants I’d like to see along side Nightcrawler is regular team leader, Cyclops, though I think we’ll probably get a Wolverine figure before him. I was never a Cyclops fan growing up, but thanks to Brian Micheal Bendis’ All New and Uncanny X-Men, I’ve grown quite attached to both his young and old incarnations. His current look in Uncanny X-Men in my opinion would make a great collectible. Captain America and Black Widow are of the starting Avengers to be released and Falcon is on the way. To round out the crew as they appeared in this Spring’s Captain America: The Winter Soldier, what better figure to add then the one in that film’s title? 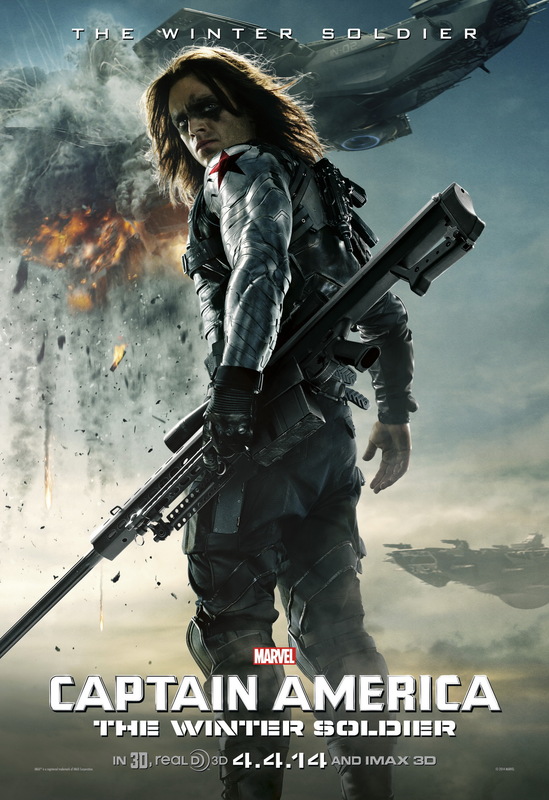 While really only known to those who read the comics before, The Winter Soldier is now a character that I’m expecting to see a lot of in both film and comics, so him making an appearance in Disney Infinity to me is a no-brainer. Green Goblin is the big bad to be taken down in the Spider-Man play set, but thanks to Dan Slott’s phenomenal Superior Spider-Man series in 2013, Doc Ock’s arch-rival status is higher than ever seeing he was the one who took out Spider-Man and stole his life. 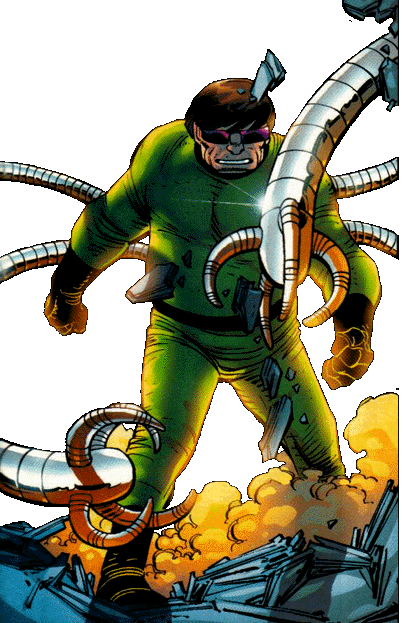 Given that Doc Ock is of the more regular bad guys fighting Spider-Man’s on Ultimate Spider-Man, he’s of the figures I’d expect to see in the upcoming villains roster. 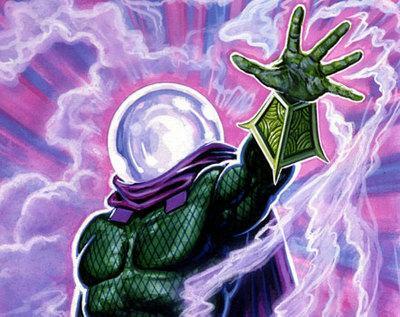 Because…MYSTERIO, DAMMIT. This is my list, and I want a Disney Infinity Mysterio figure. 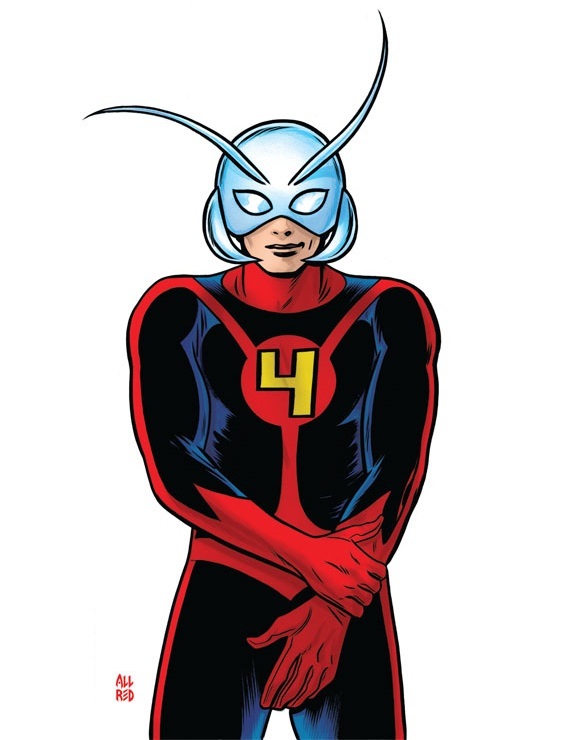 Marvel made movie stars out of the Guardians of the Galaxy this year, and I have no doubt they’ll do the same with Ant-Man in 2015. The character’s ability to shrink could bring an almost “Honey, I Shrunk the Kids” vibe to Disney Infinity.